Crayfish flesh is firm, with a sweet medium and rich taste; it retains its shape in most styles of cooking. These crustaceans are found in caves, holes and reefs in all Australian waters. 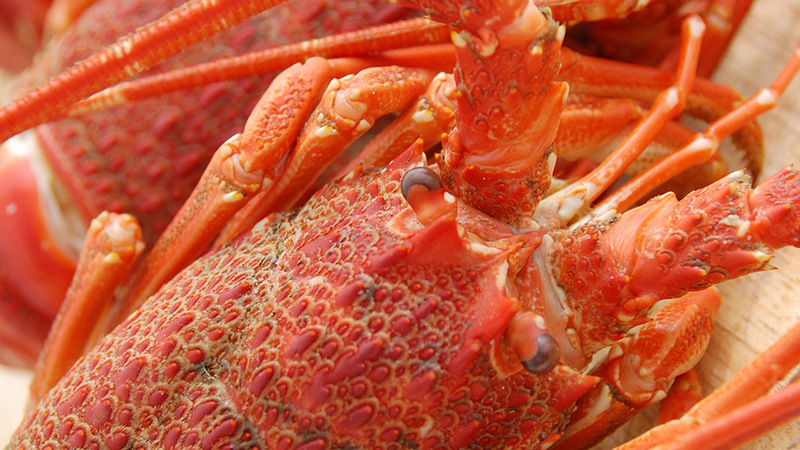 Poached, baked or barbecued, grilled, steamed, or sliced for sashimi, crayfish make an excellent seafood dish. However, guard against over-cooking or the meat will become tough and leathery. Crayfish have excellent presentation potential, so take care not to damage the legs and head.